who was also the dedicatee of Bruch’s Kol Nidrei. 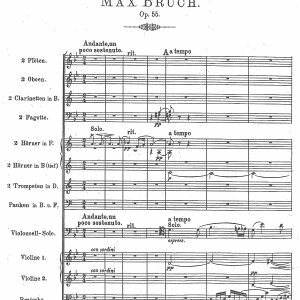 Max Bruch was a German composer who wrote over 200 works, notably his moving Kol nidrei for cello and orchestra, op. 47, and the first of his three violin concertos (Violin Concerto No. 1 in G minor, op. 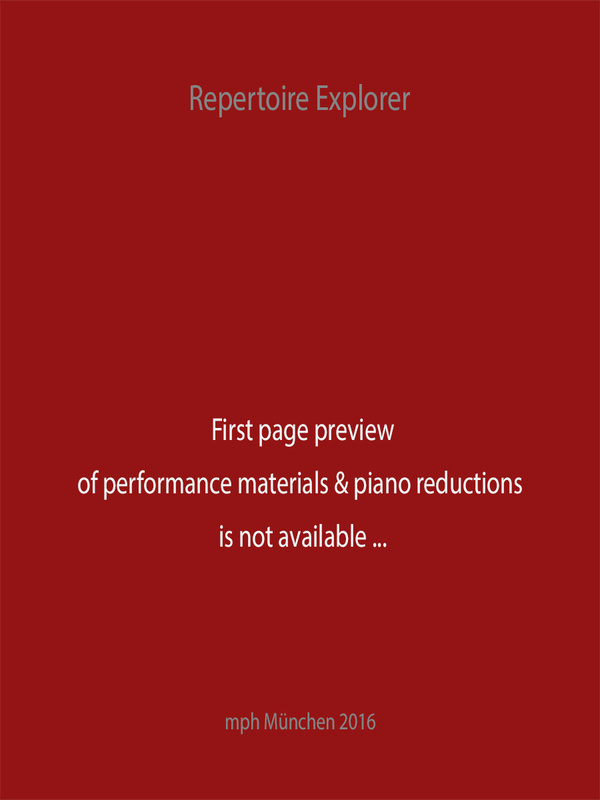 26 1866), which has become a staple of the violin repertory. Although he was raised Rhenish-Catholic, the National Socialist party banned his music from 1933-1945 due to his name, his well-known setting of a melody from the Jewish Yom Kippur service, and his unpublished Drei Hebräische Gesange for mixed chorus and orchestra (1888). Bruch was also an accomplished teacher of music composition from 1892-1911, conducting seminars and ensembles at the Royal Academy of Arts at Berlin (Königliche Akademie der Künste zu Berlin). British composer Ralph Vaughan Williams studied with Bruch, describing him as a proud and sensitive man. Bruch actively resisted the Lisztian/Wagnerian musical trends of time, and modeled his works on those of Mendelssohn and Schumann. 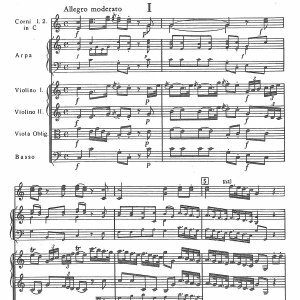 His concerti share structural characteristics with Mendelssohn’s Violin Concerto in E minor, omitting the first movement exposition and linking multiple movements. His most lasting contributions to chamber music include works written for his son Max, who was a clarinetist.